It's the most wonderful time of the year in New York City, which means the annual FIUNYC Holiday is right around the corner! Join us at Hotel on Rivington in Manhattan's Lower East Side as we celebrate the start of the holiday season Big Apple Panthers style! 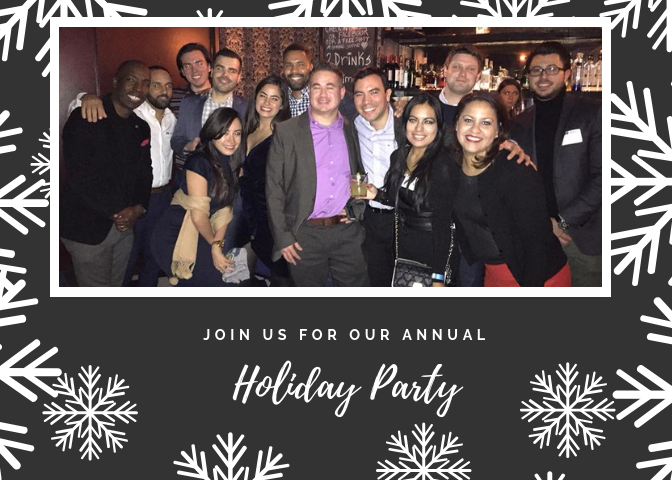 Don't miss your opportunity to ring in the holiday season with your FIUNYC friends & family--get your tickets TODAY!